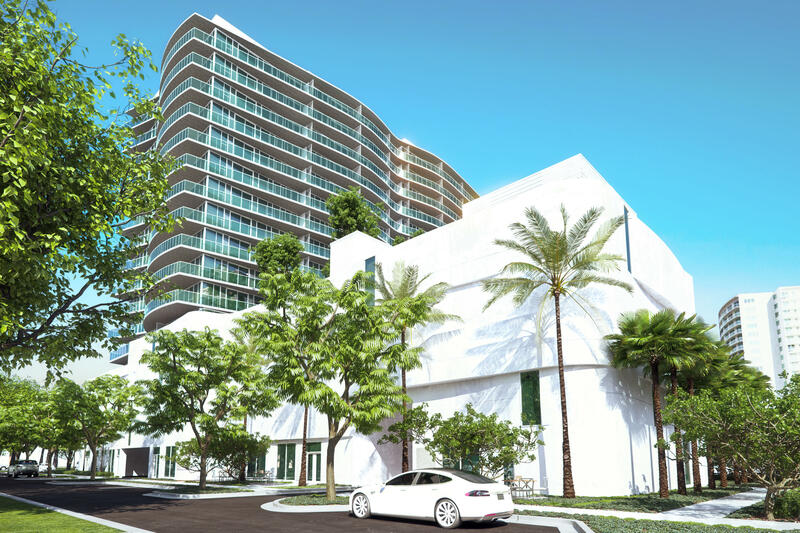 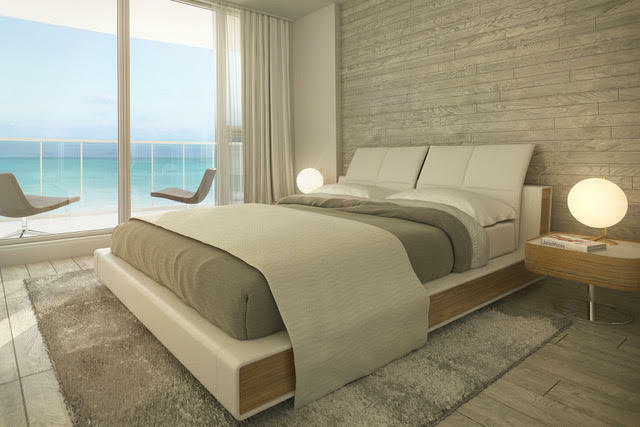 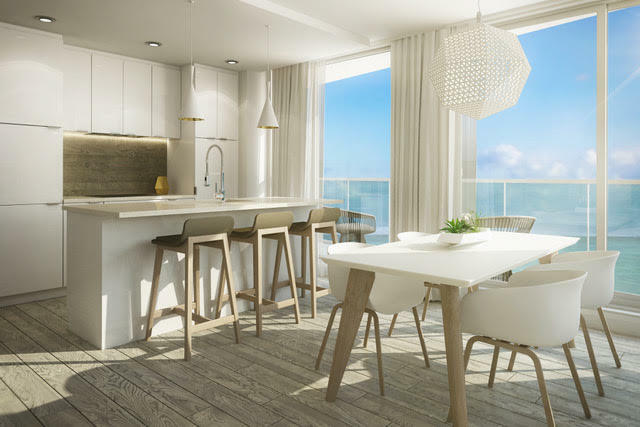 Your Chance to Own a Piece of Paradise in Pure Residence, a Condo-Hotel coming to Pompano Beach. 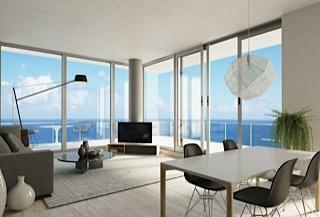 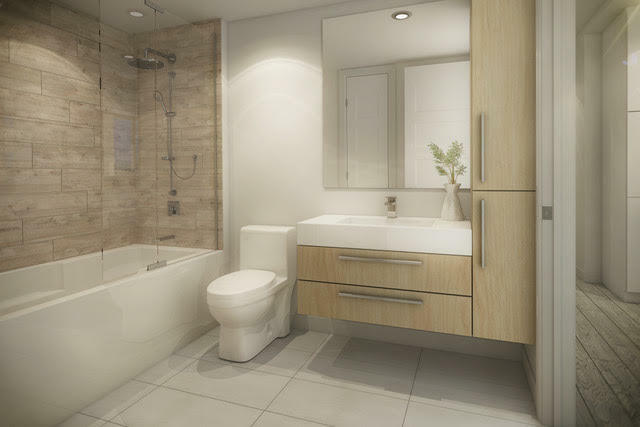 Own Your Unit Outright, with the Opportunity to Enter into a Rental Program when you are not enjoying your unit. 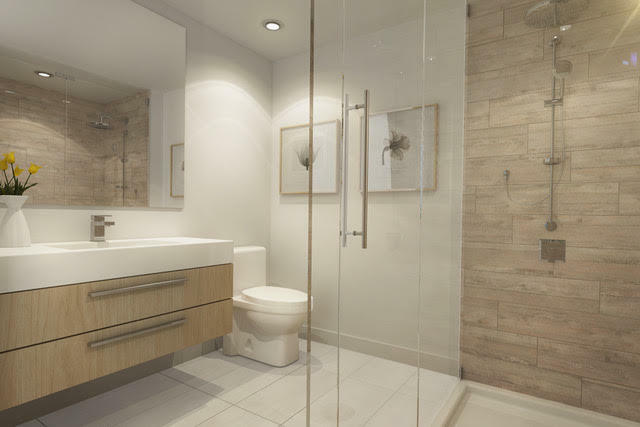 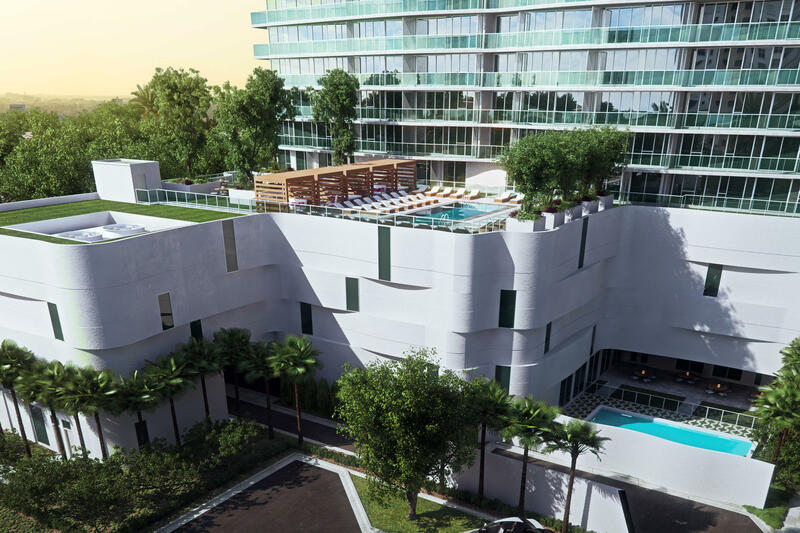 Building offers Fully Equipped Gym, Restaurant, Heated Pool, Valet & Concierge. 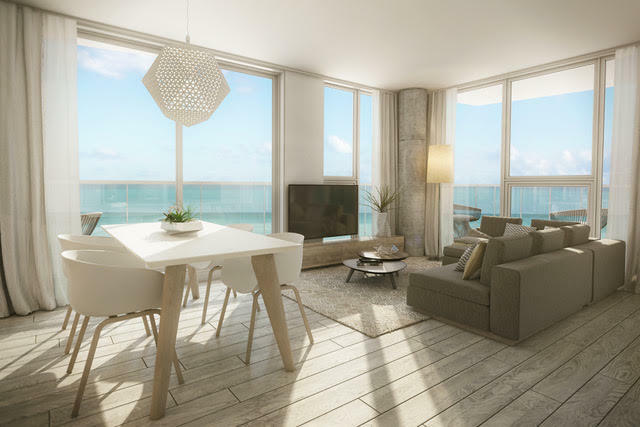 This 2 Bedroom, 2 Bathroom Corner Unit includes a Wrap-Around Balcony with Ocean & Intracoastal Views, Floor to Ceiling Windows, Open Concept & Private Storage. 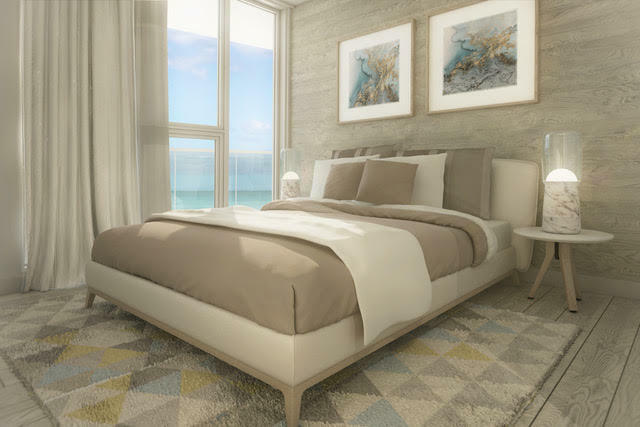 Walkable to the Newly Renovated Beach, Prier Village, Multiple Restaurants on the Sand & Intracoastal, Cafe's, Parks, Shopping & Much More. 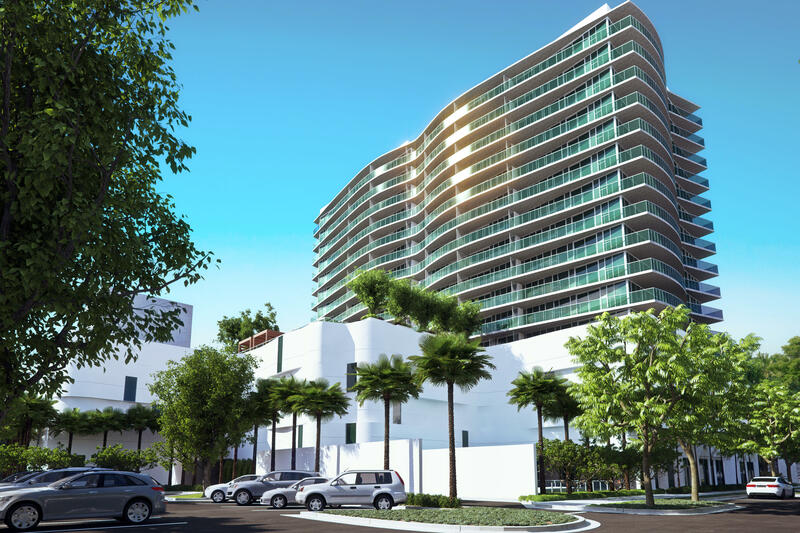 Read out Now to Learn More about this Incredible New Project coming to the Heart of Pompano Beach.